If you ask any budtender on a good day why they chose their particular line of work, most of them will have a very personal reason; some of have recovered from grave illnesses, watched a loved one miraculously heal, or just had a passion for the plant. 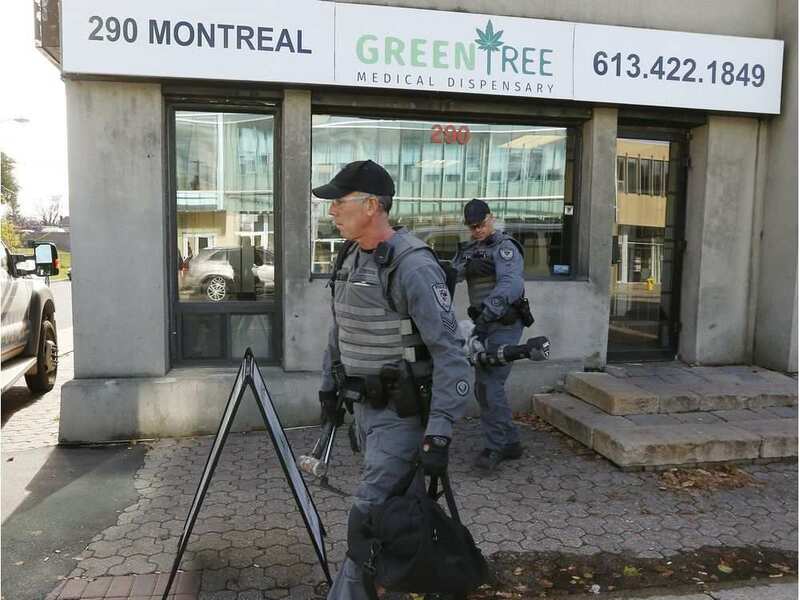 In many cases, the logic behind choosing a cannabis job “outside the law,” as it was put by the police chief responsible for the raids in Saint John, is usually more about moral obligation than it is about mischief. There is a complex combination of different levels of rationale that drive us to do what we do, and all of them are connected to a feeling in the heart and deep in the gut. The possibility of having the police walk in to arrest and charge you with drug trafficking is no small or idle threat, and everyone doing this job is well aware of that. However, the alternative we face is looking a dying cancer patient in their lashless eyes, and telling them you can get what they need but you cannot give it to them. Regardless of whatever spiritual beliefs you have, I believe we can all agree that if you can spend your life helping end the pain and suffering of others, then you have done something good with the time you are given. It is horrifying to me that in 2017, we are still fighting amongst ourselves for the ability to simply heal each other. Furthermore, we are wasting tax dollars arresting people for a law that is past due to become invalid. During the 2016 Toronto raids, a.k.a. Project Claudia, police arrested 90 people, yet most of these charges were dropped or committed to bylaw fines. This entire operation was labeled a “colossal waste of resources” by representing lawyer Selwyn Pieters. The difference that exists between legal and illegal dispensaries in Canada is simply difference between those who can, and those who cannot, pay the amount required to apply to become a Licensed Producer. There are definitely benefits to be becoming an “LP” but there are also many negatives; the biggest negative is the restriction on products that you will be allowed to offer. Thanks to the Extracts Case in 2015, Her Majesty The Queen vs. Owen Smith, patients have the right to access edibles. But LPs often carry no edibles, capsules, salves or extracts, and if this is what targets your condition, you will find no help at a Licensed Producer. 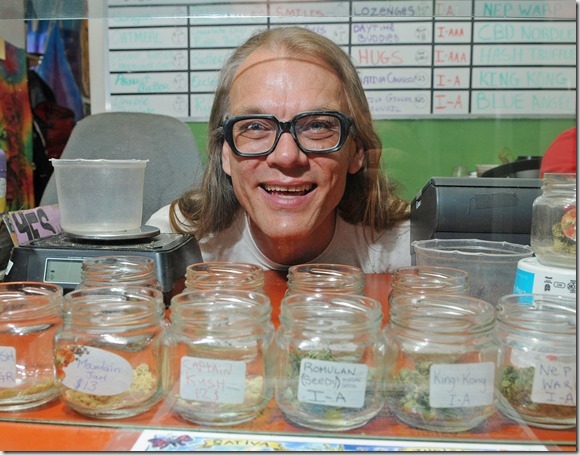 Dispensaries allow for access to those who can’t get what they need at an LP, not to mention variety! If you work at a dispensary as a budtender, your job is considered illegal. Even if you are paying taxes and employment insurance, the police can arrest and charge you with something that will follow you for the rest of your life. In fact, this is happening right now all over North America. However, if you decide to quit, there might be many who suffer for having lost your talents and all the gifts they bring to this industry. This is no small burden; in my heart, I bear it with pride. Why Do Canadian Teens Use More Cannabis?